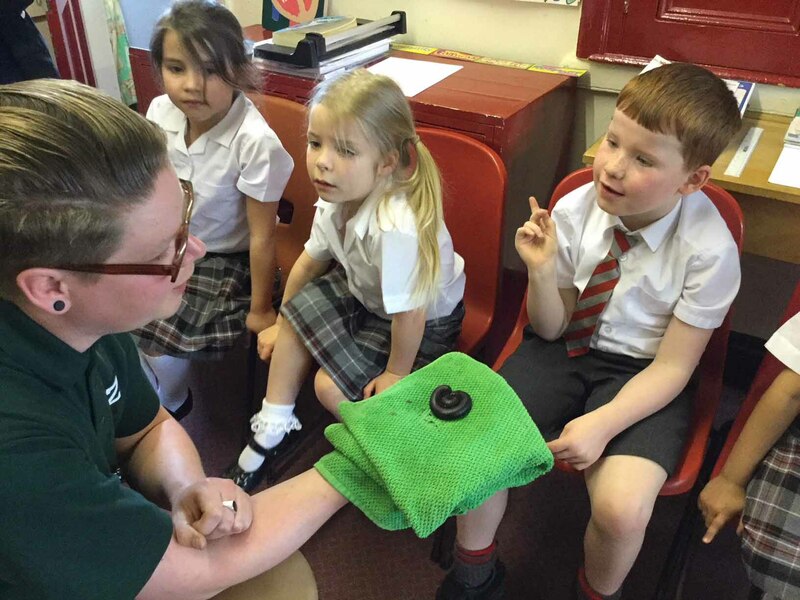 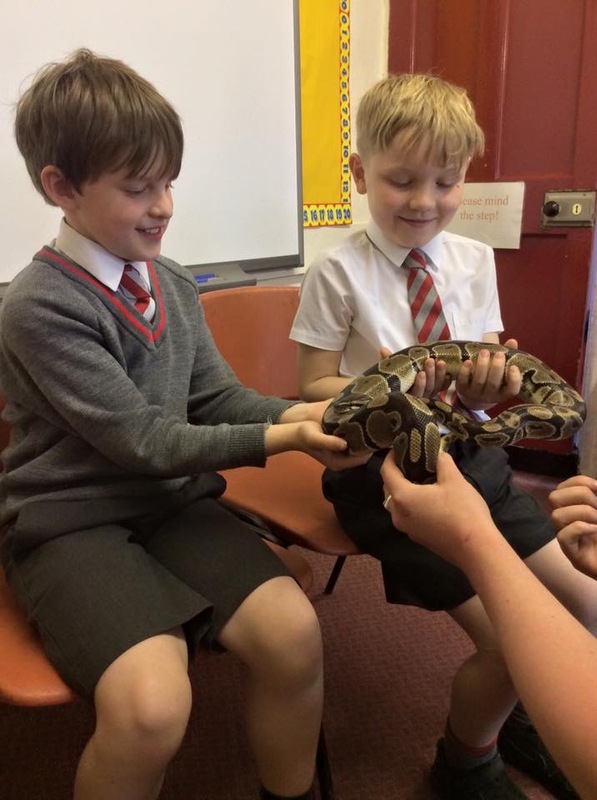 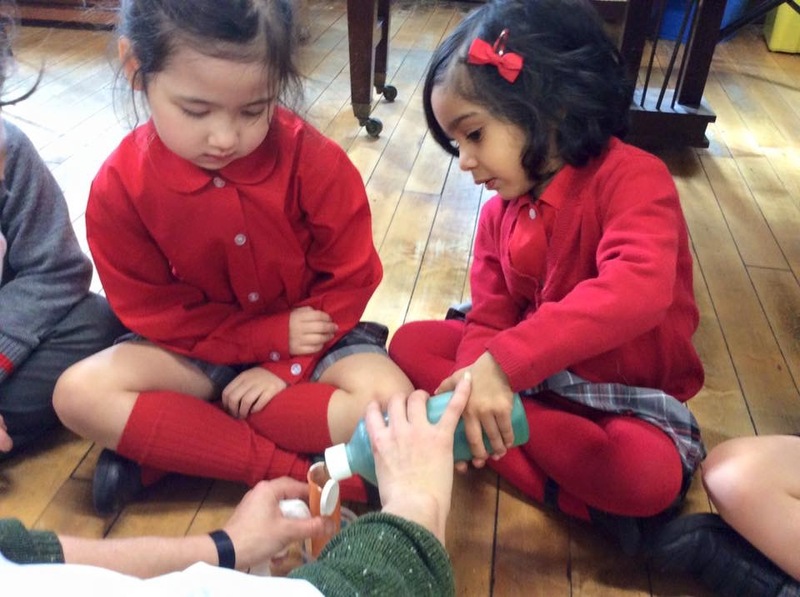 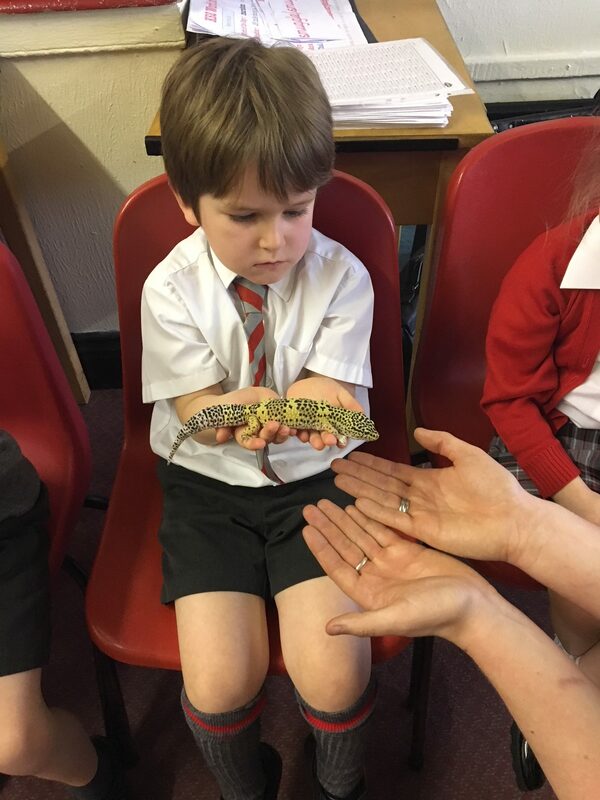 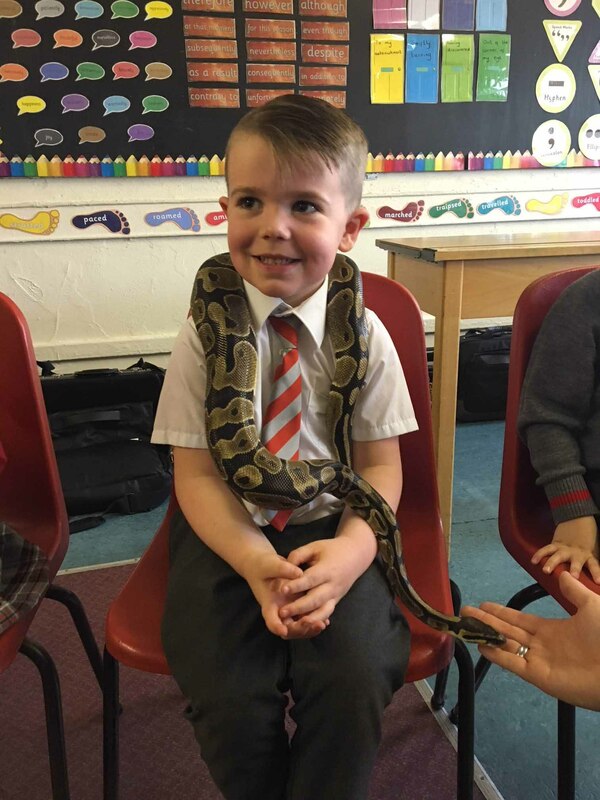 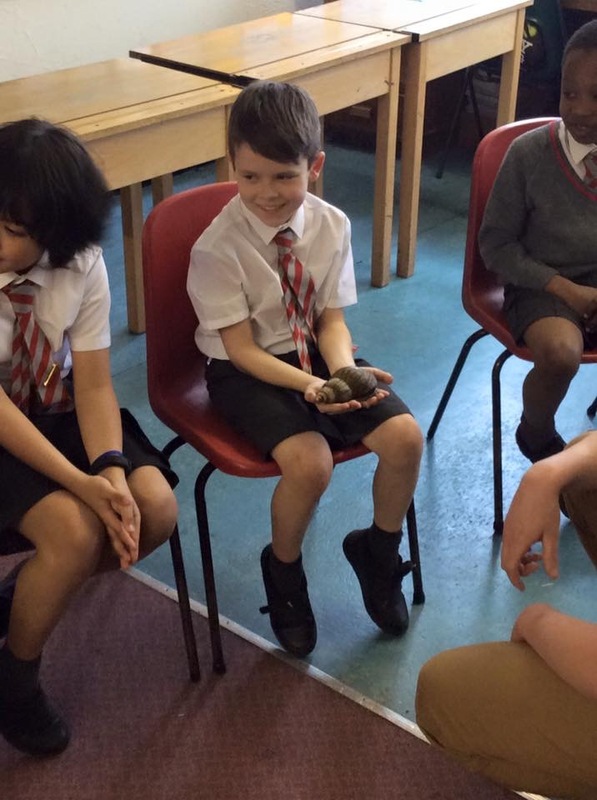 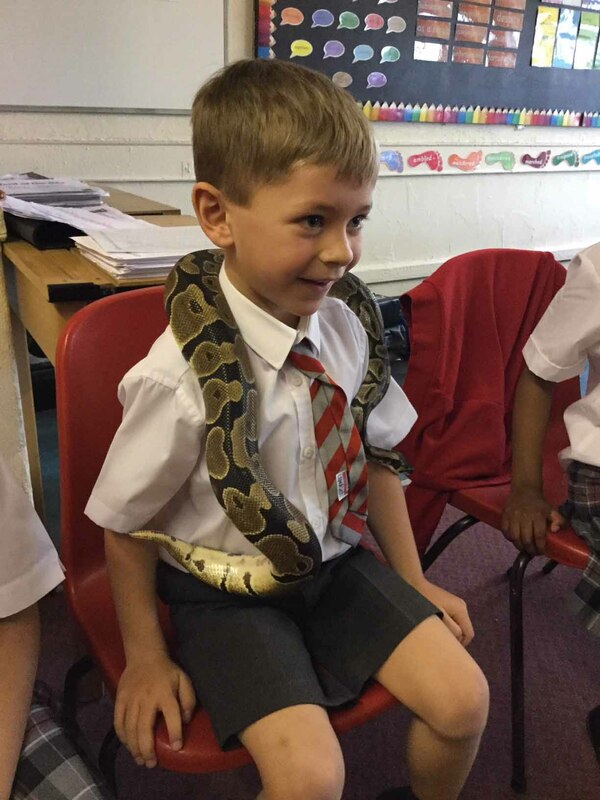 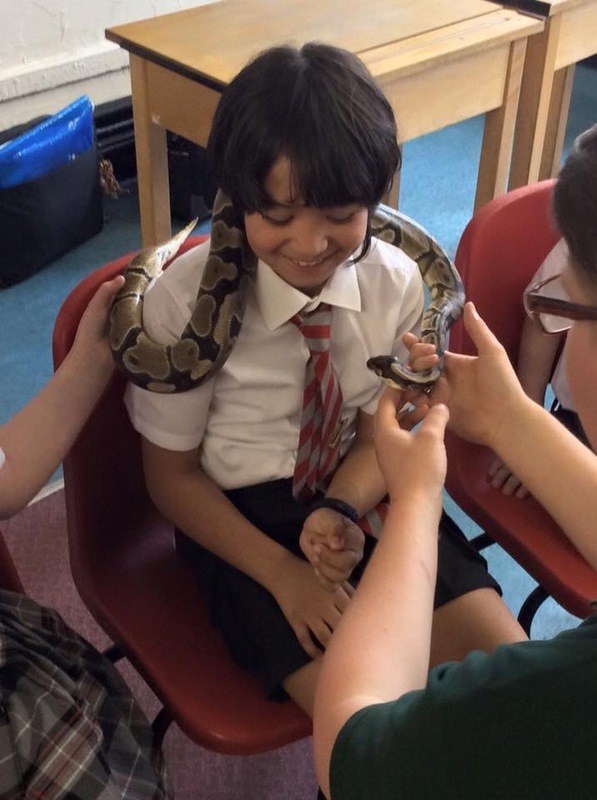 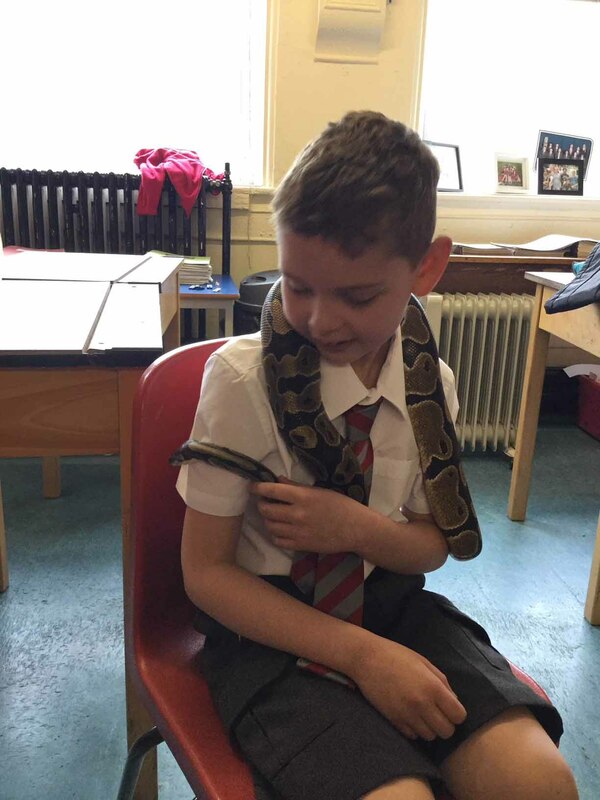 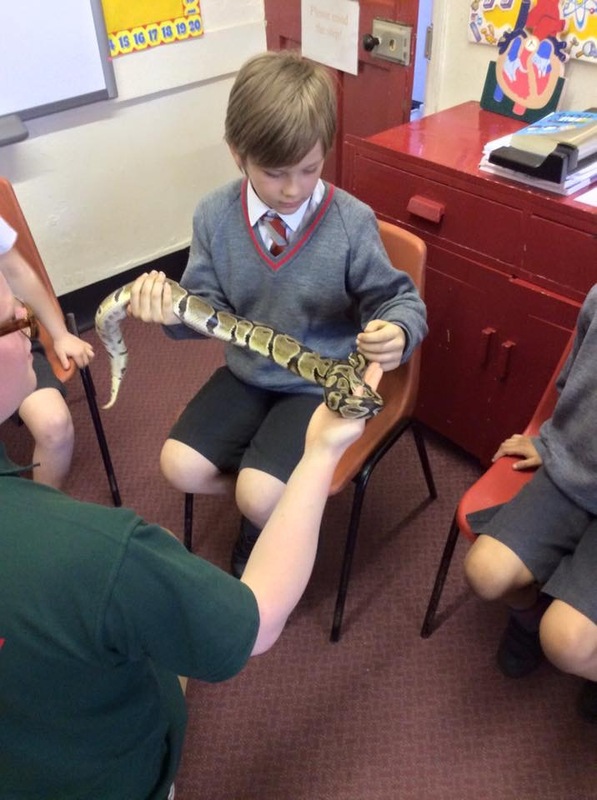 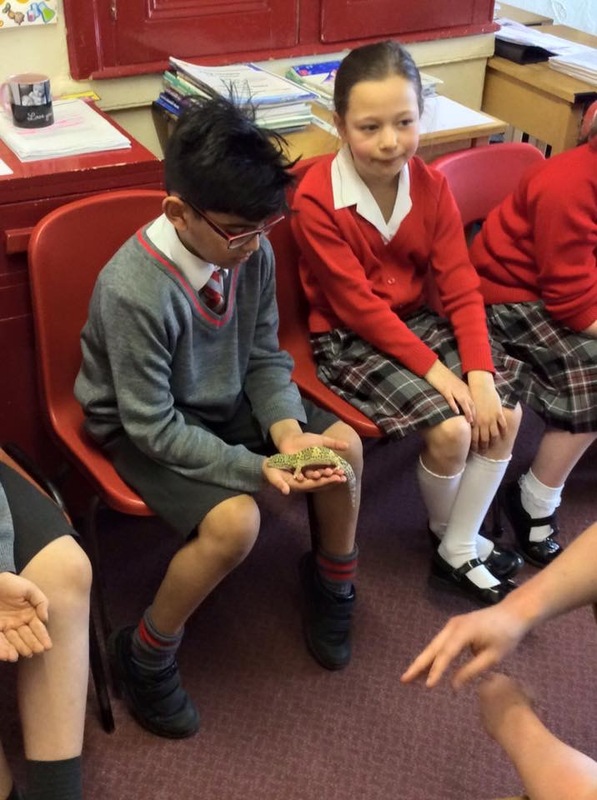 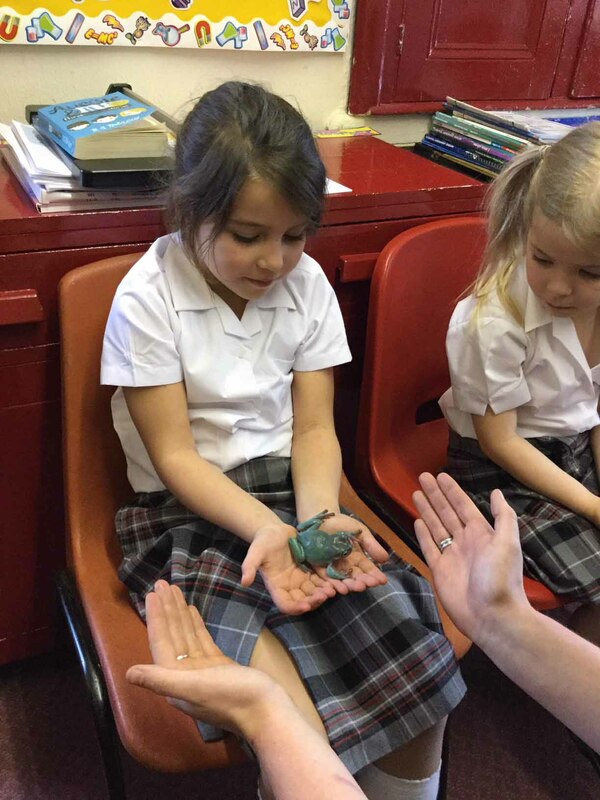 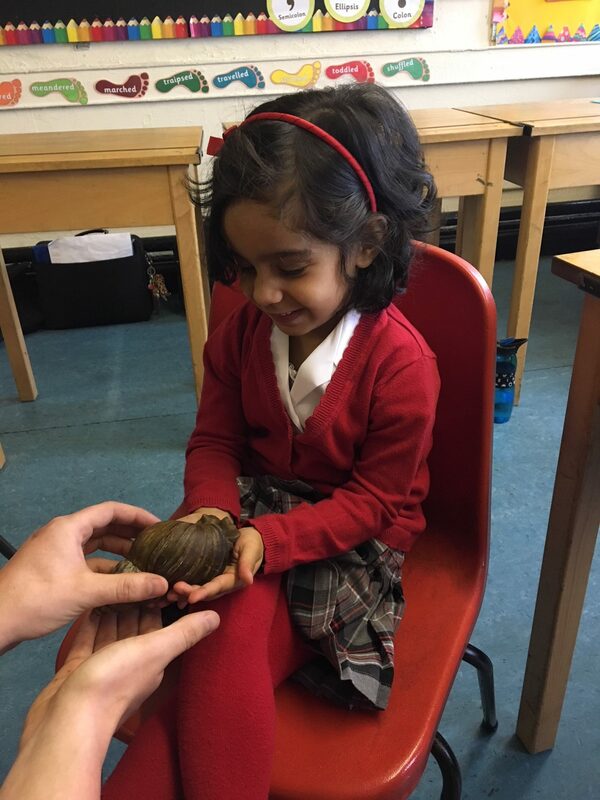 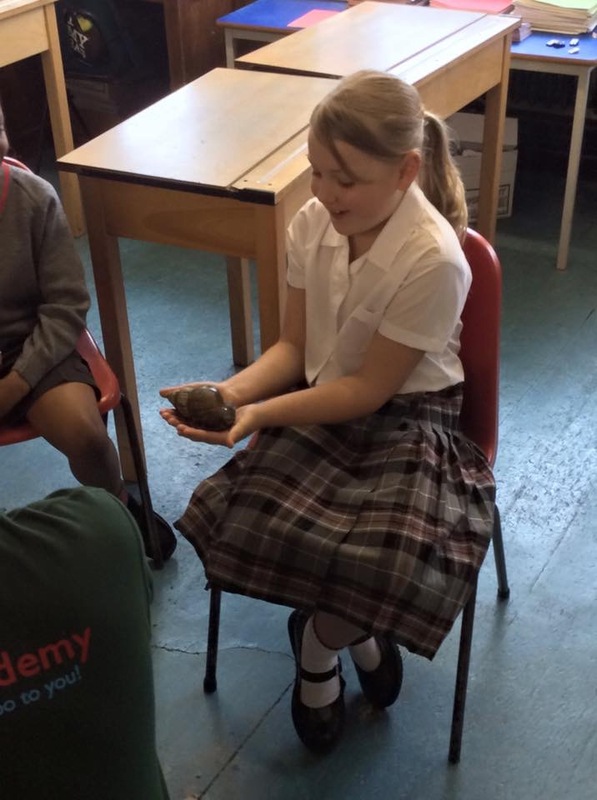 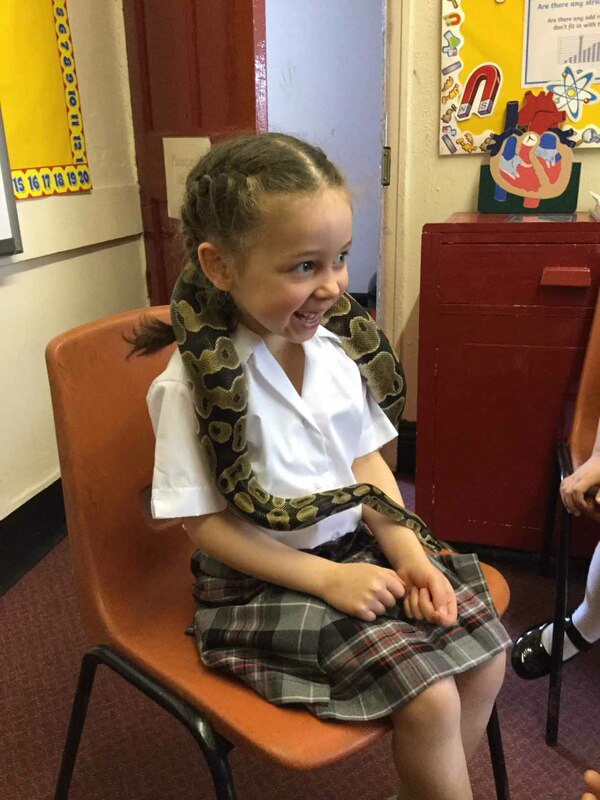 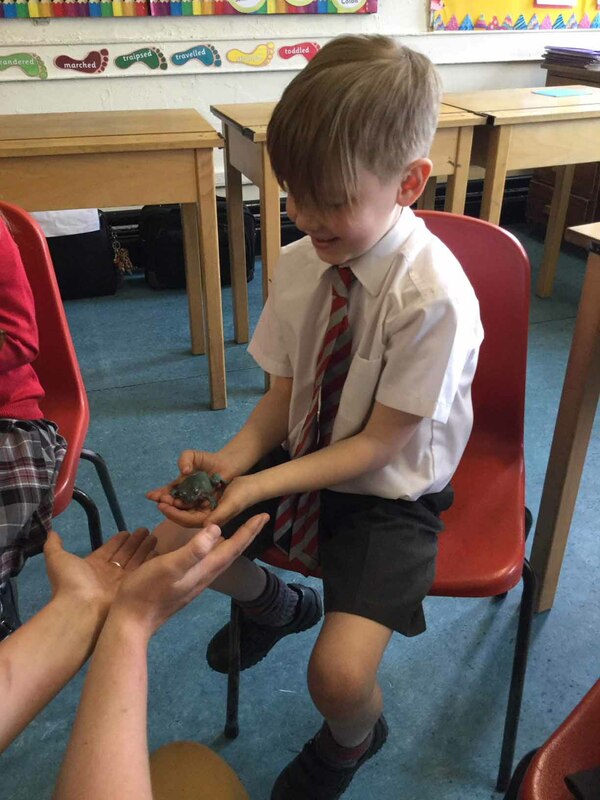 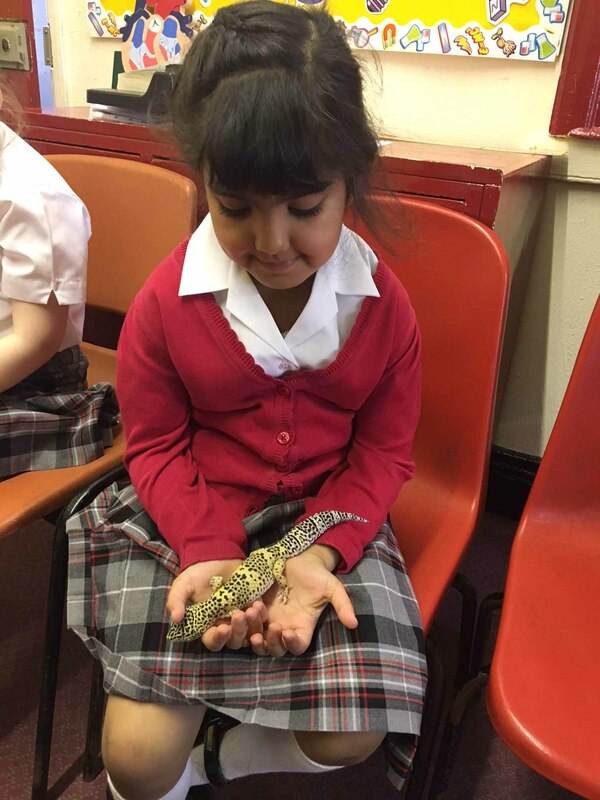 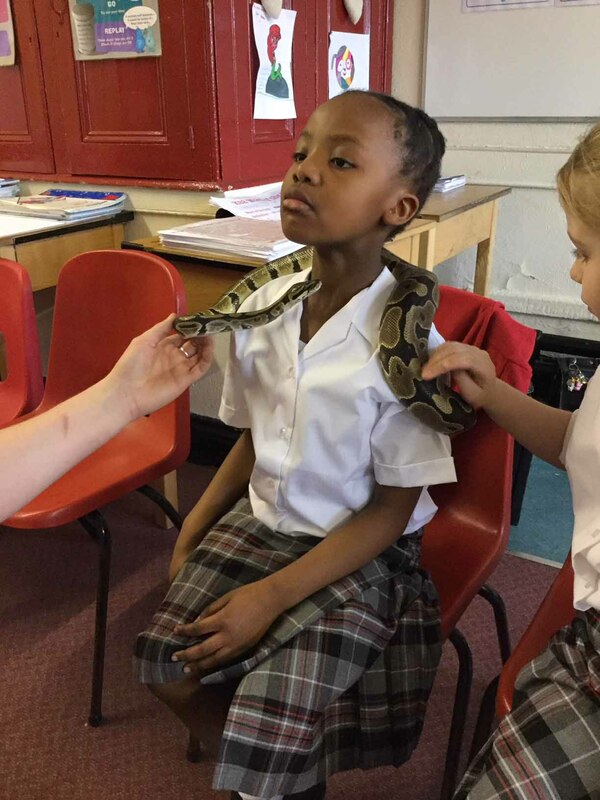 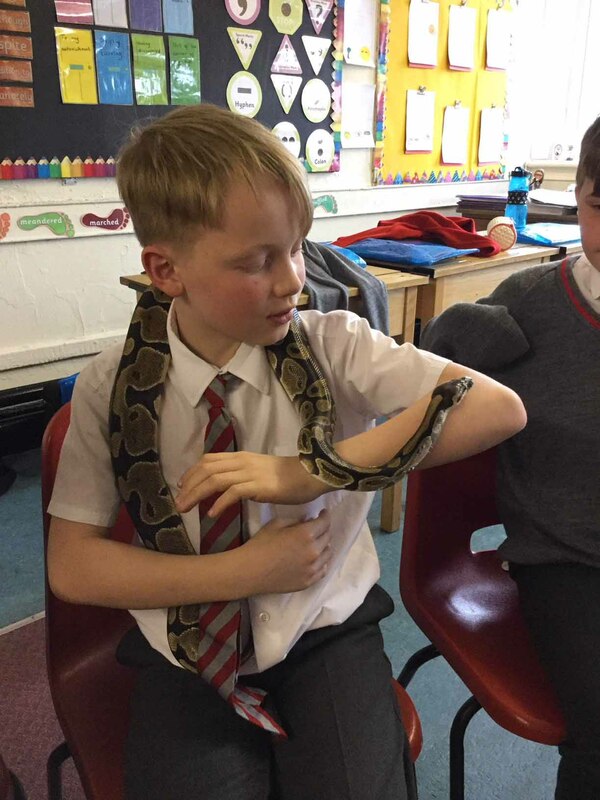 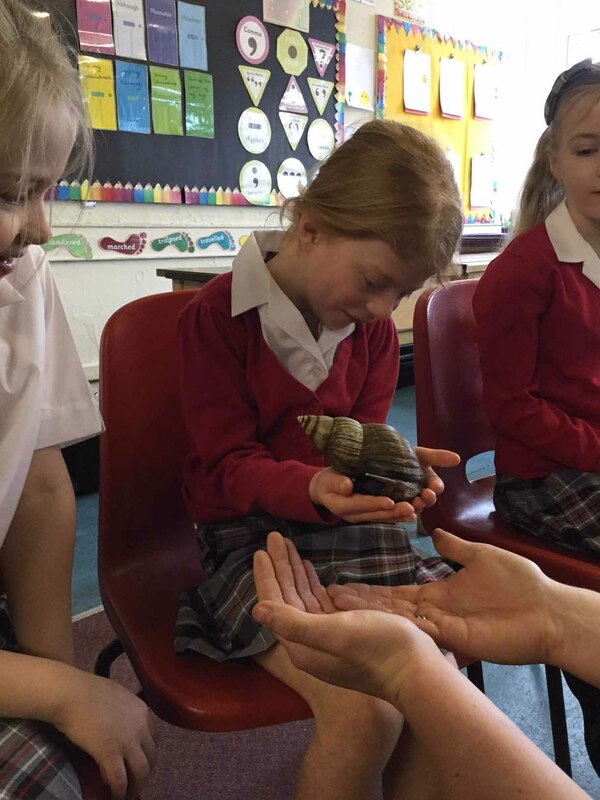 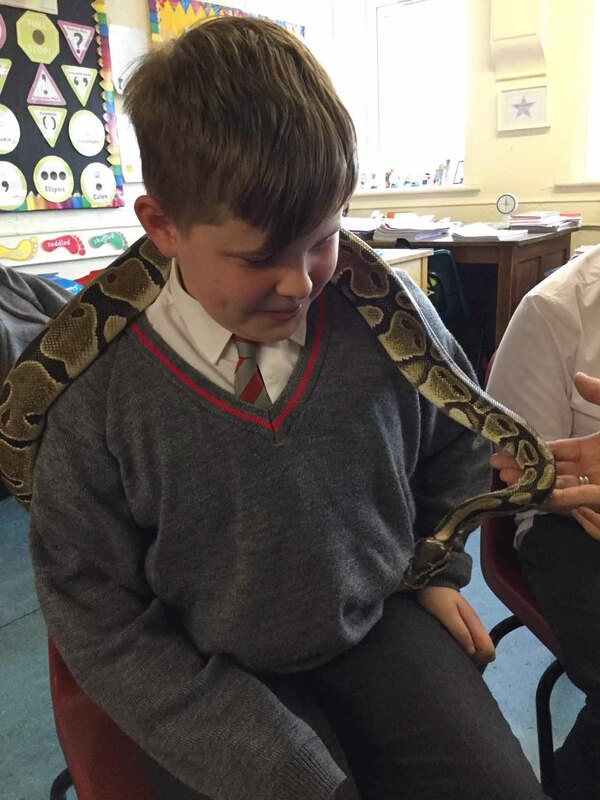 The children thoroughly enjoyed our visit from Zoo Academy, taking part in a fun, exciting and educational workshop. 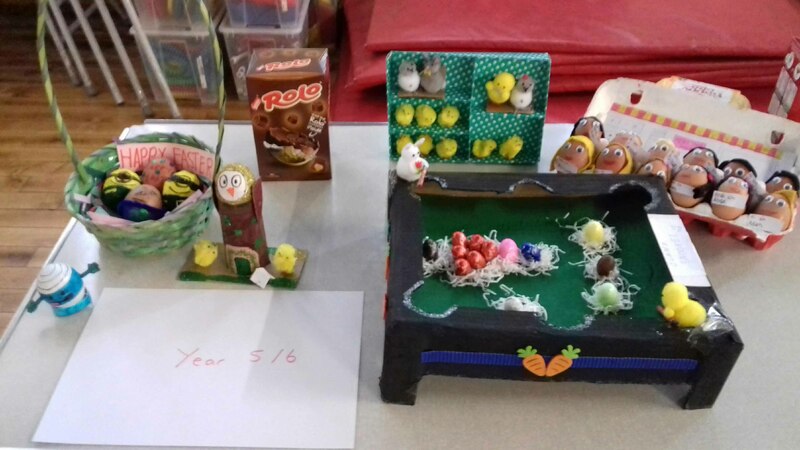 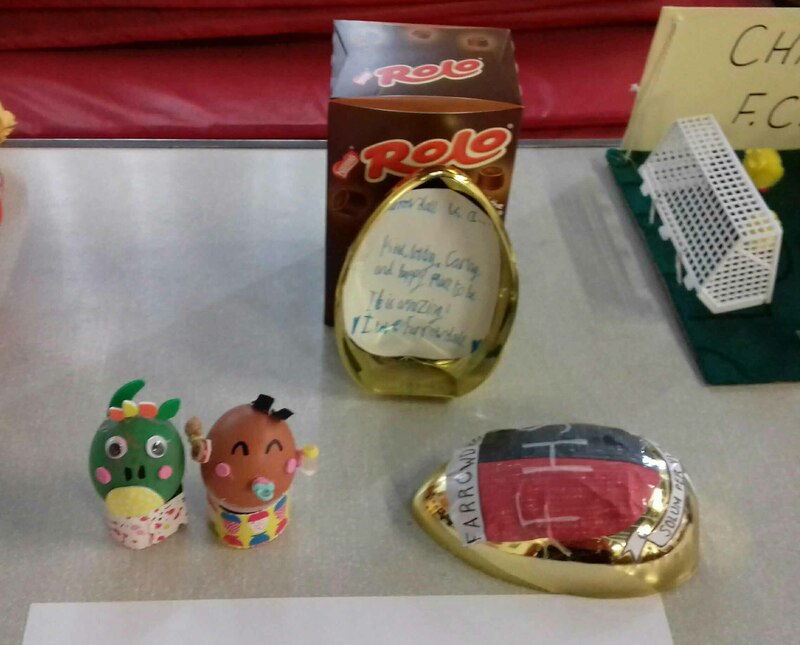 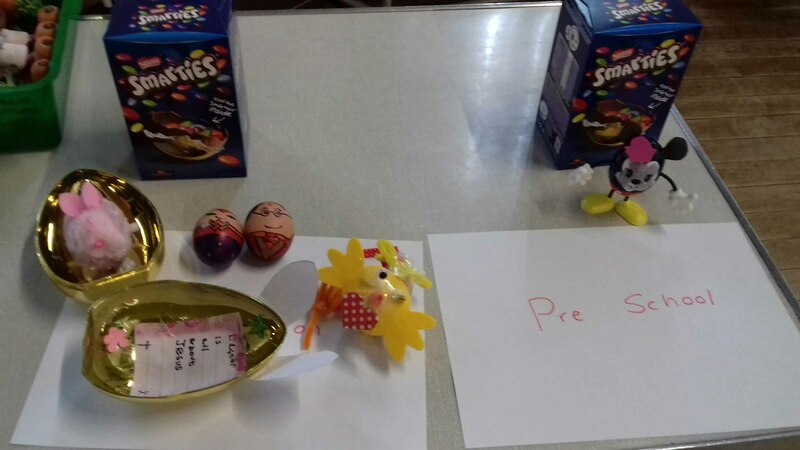 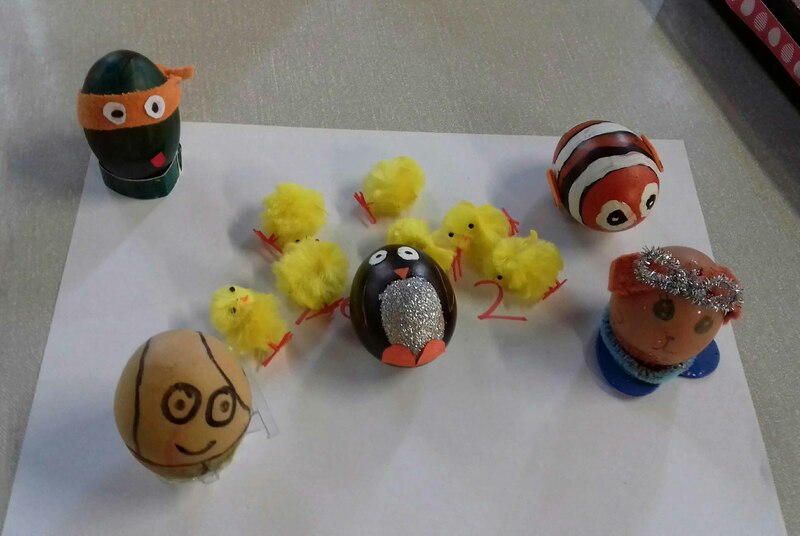 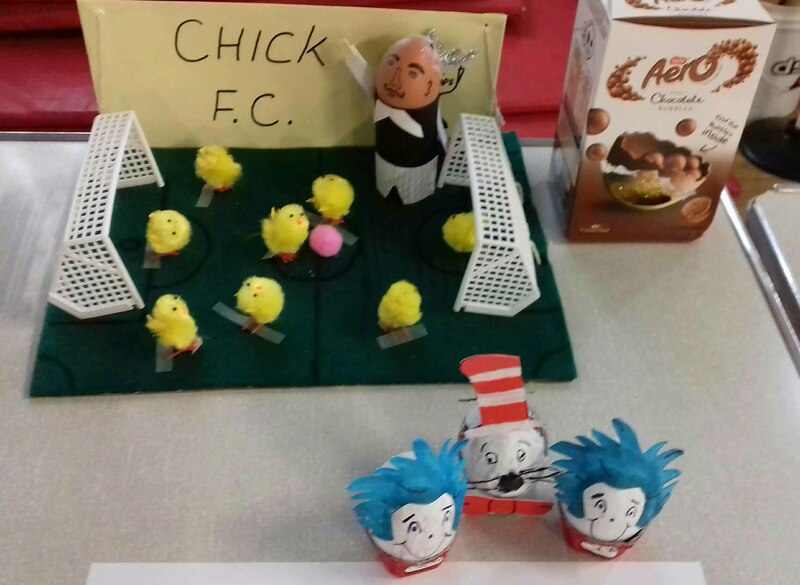 Well done to all pupils participating in the decorate an egg competition. 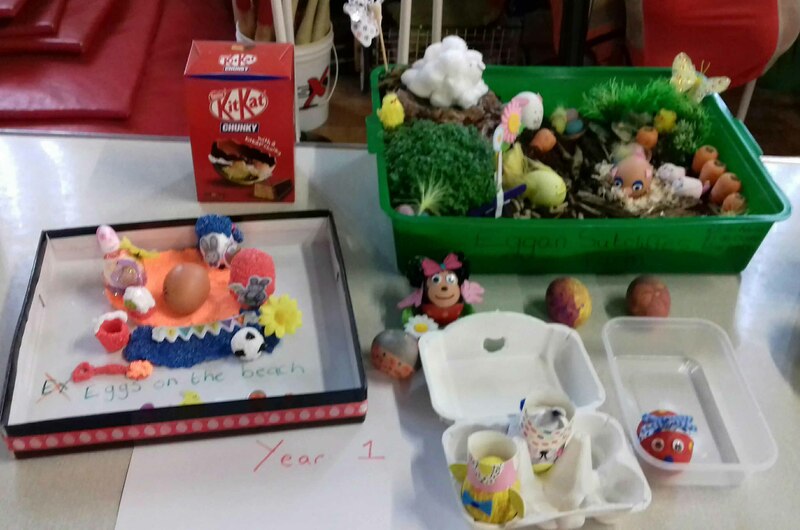 Excellent effort and creativity from all classes. 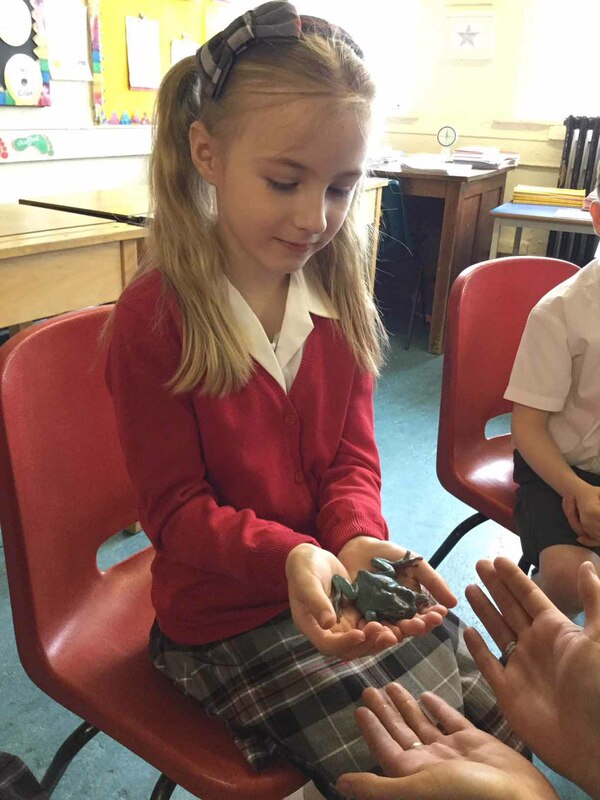 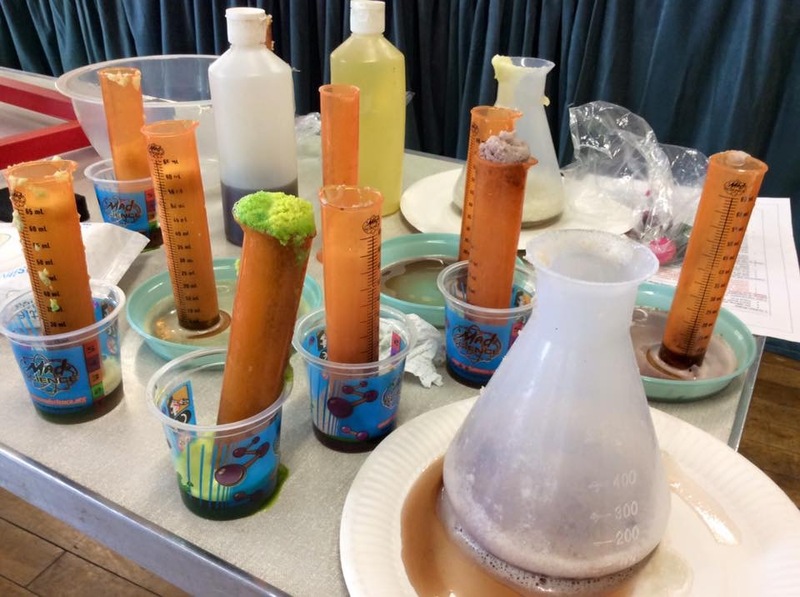 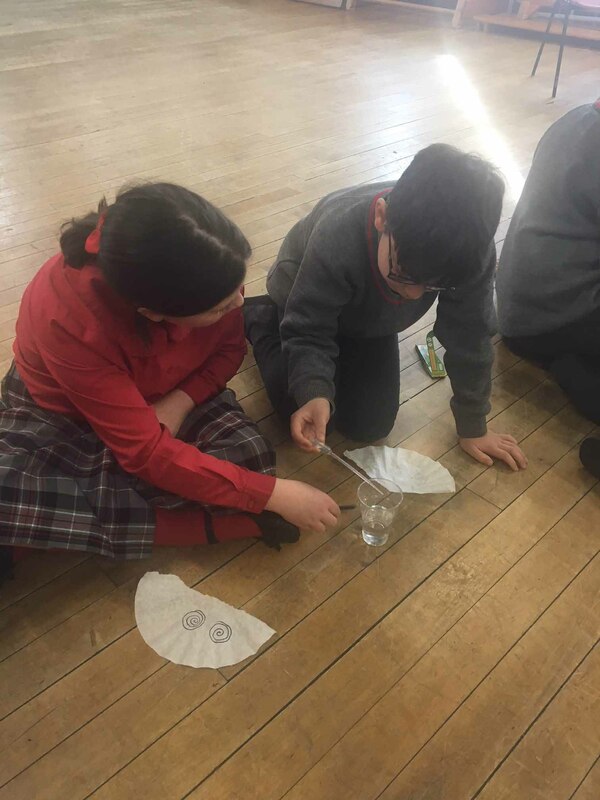 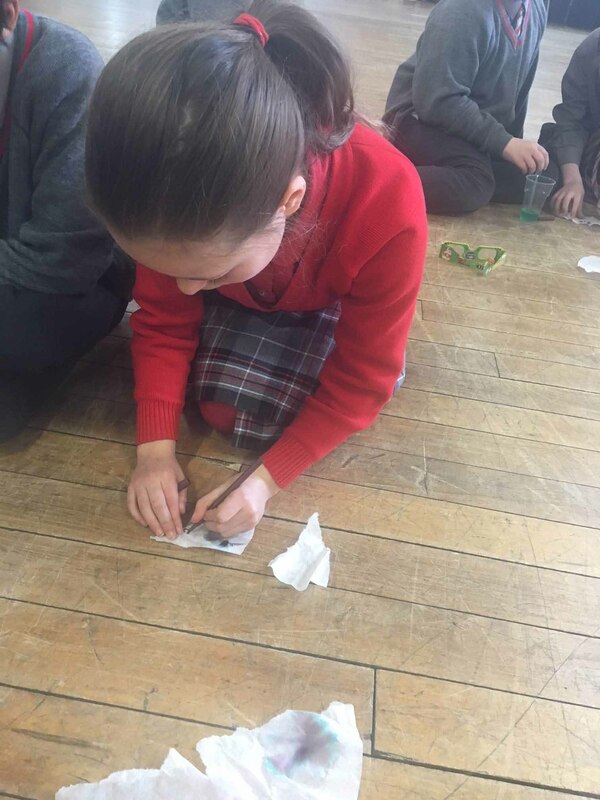 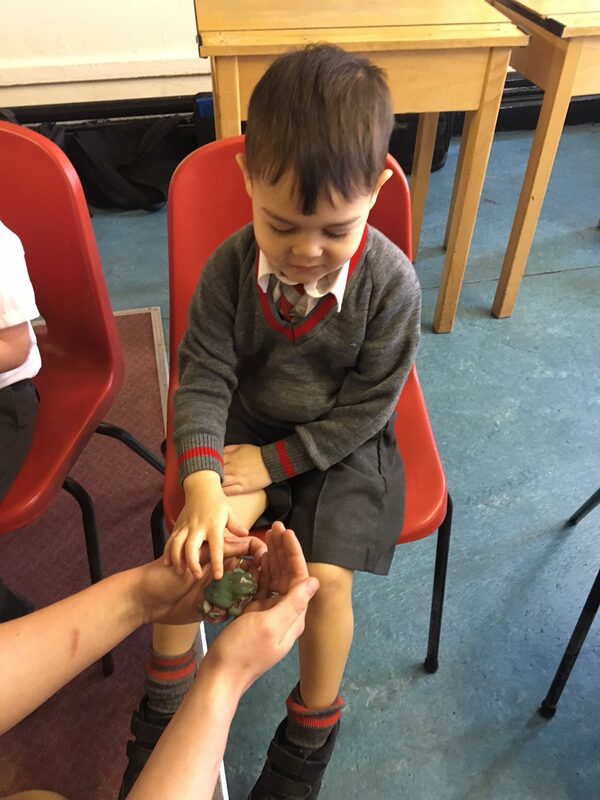 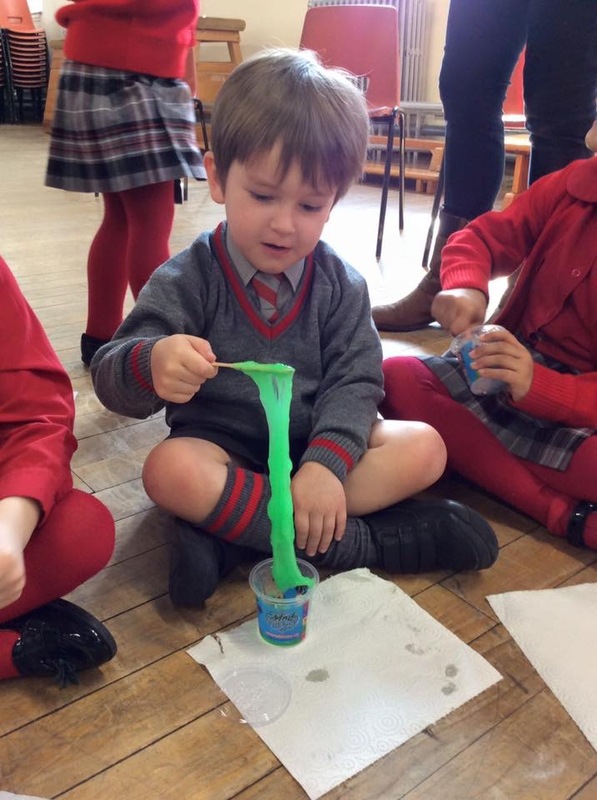 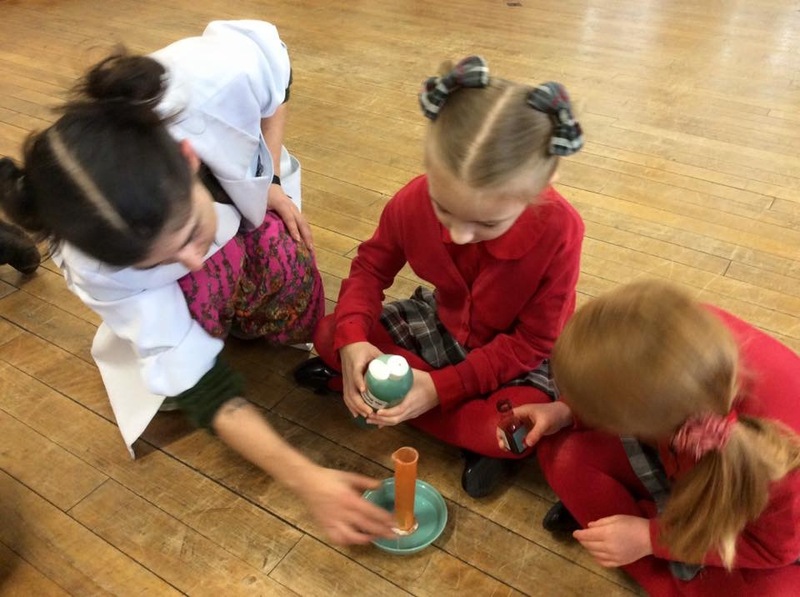 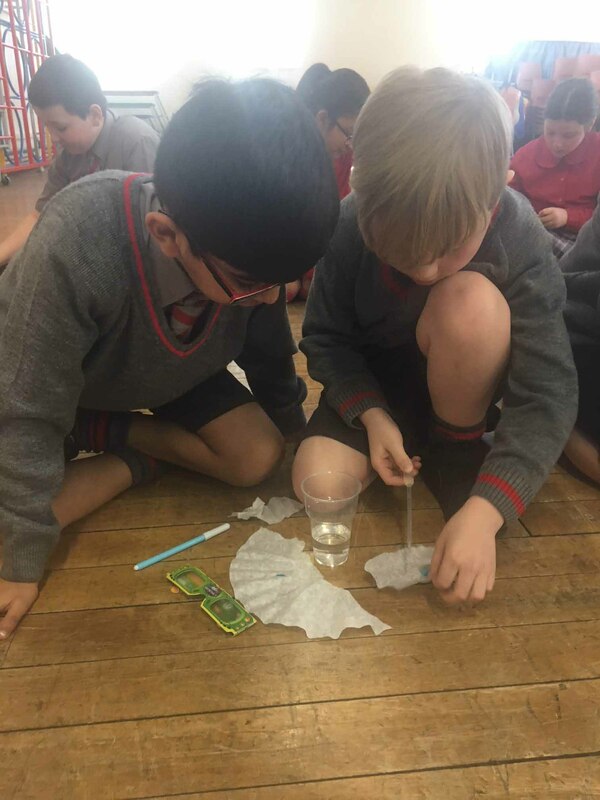 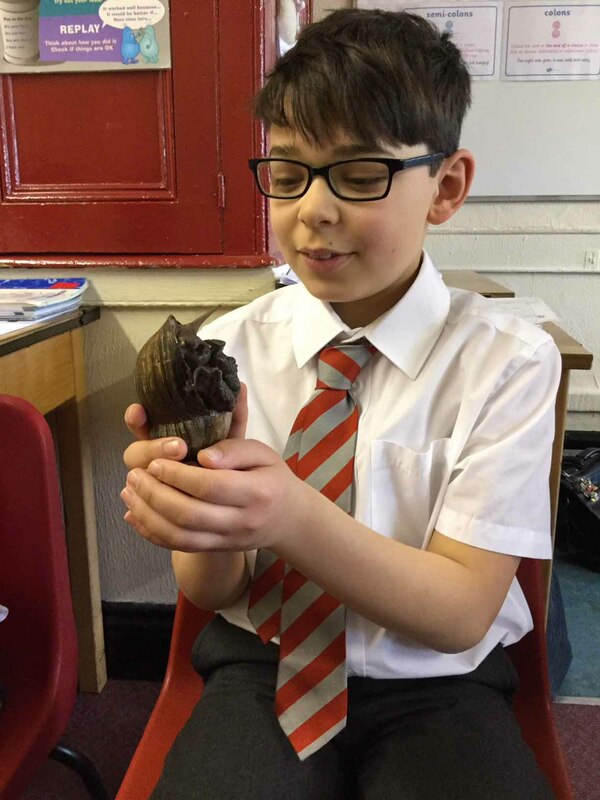 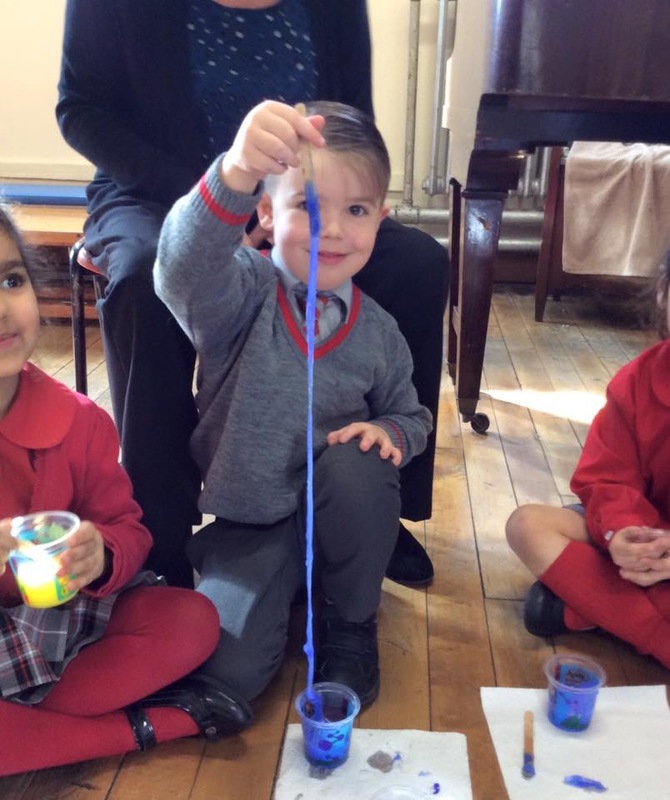 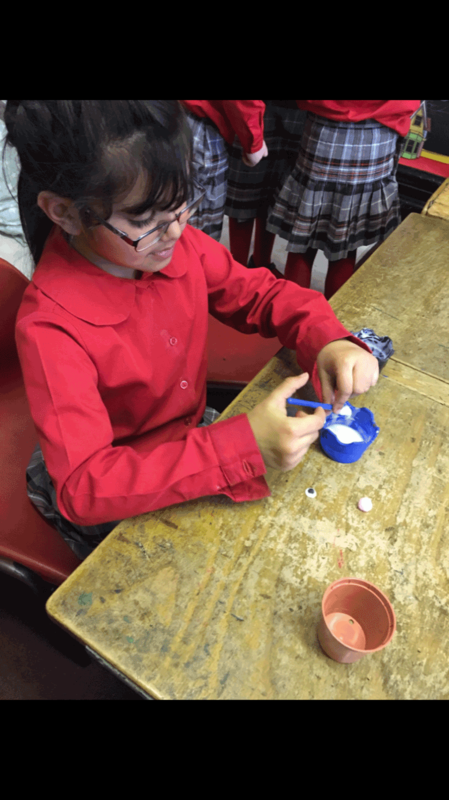 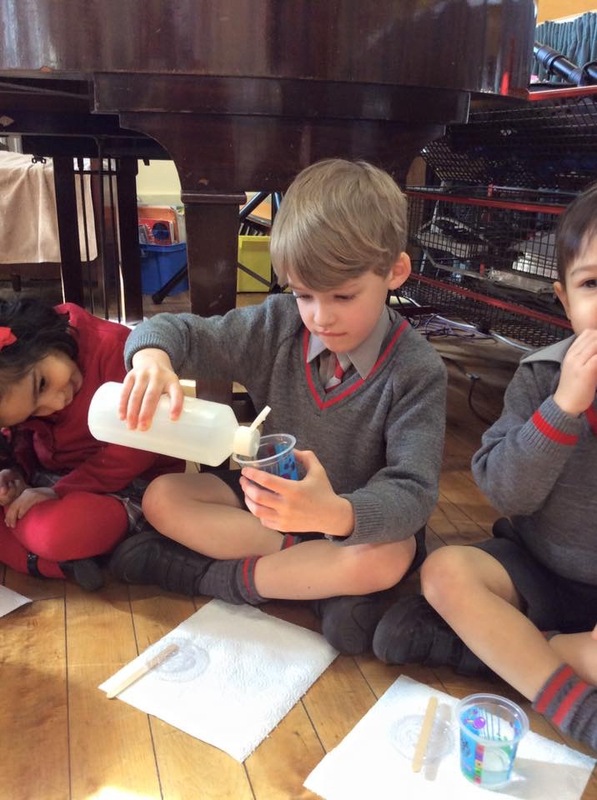 Our younger pupils thoroughly enjoyed their ‘Mad Mixtures’ Science workshop yesterday, which included making volcanoes and slime! 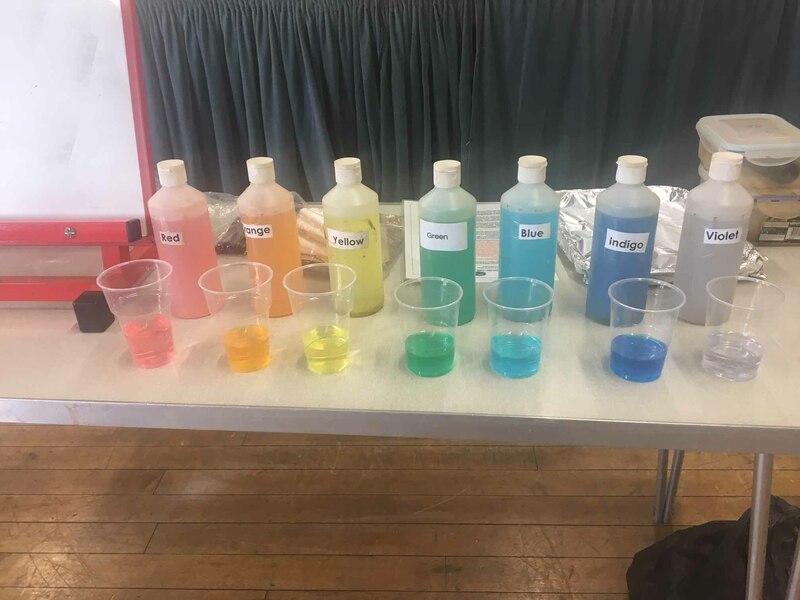 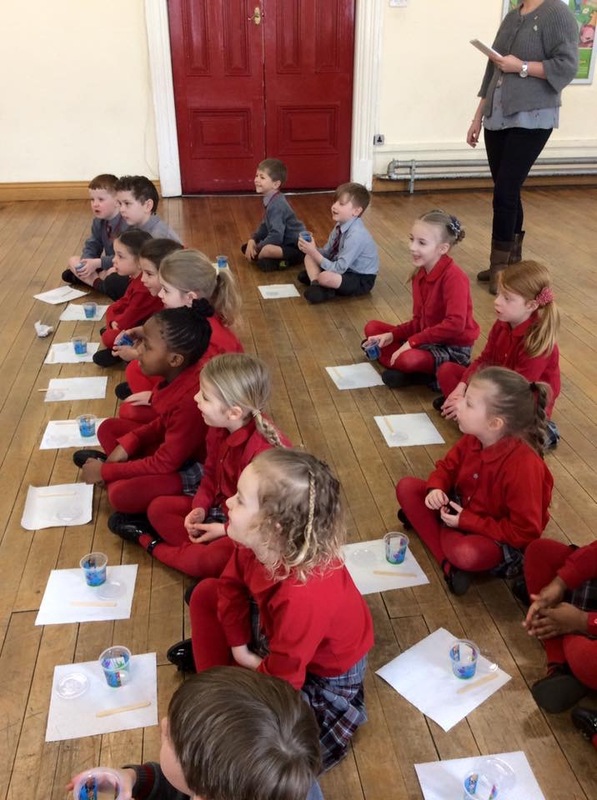 Our Key Stage 2 pupils thoroughly enjoyed their Lights, Colour, Action workshop today which involved spectrums, chromatography and indoor fireworks. 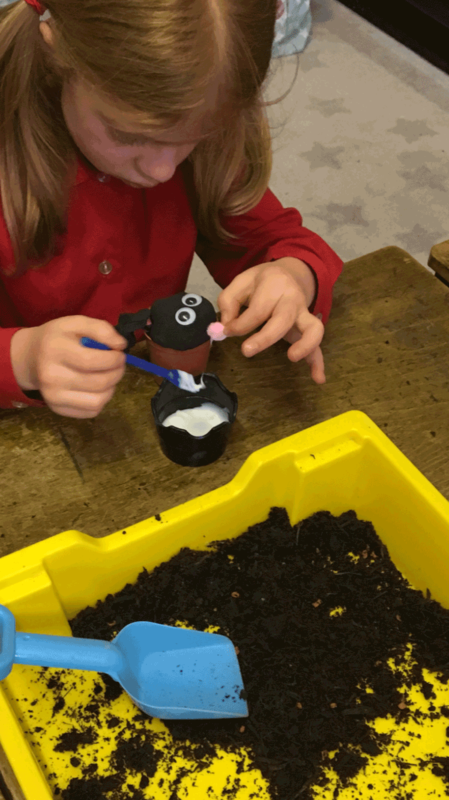 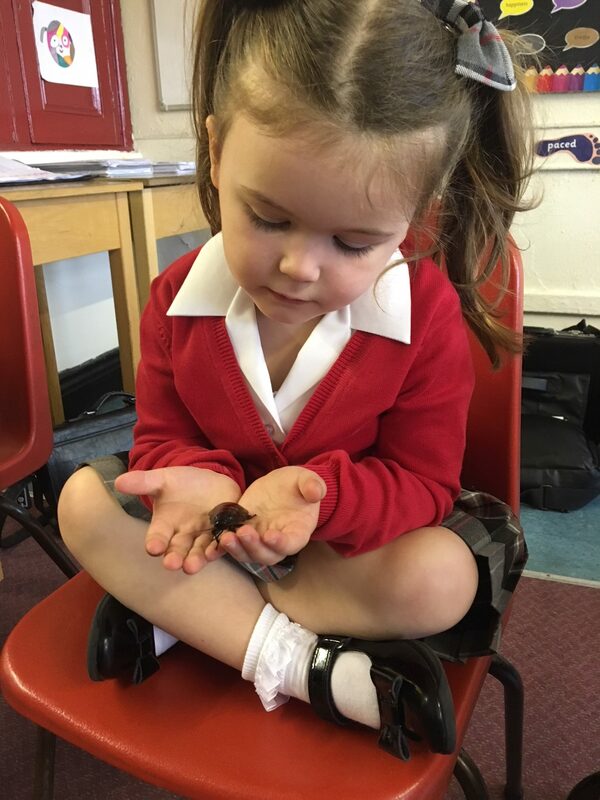 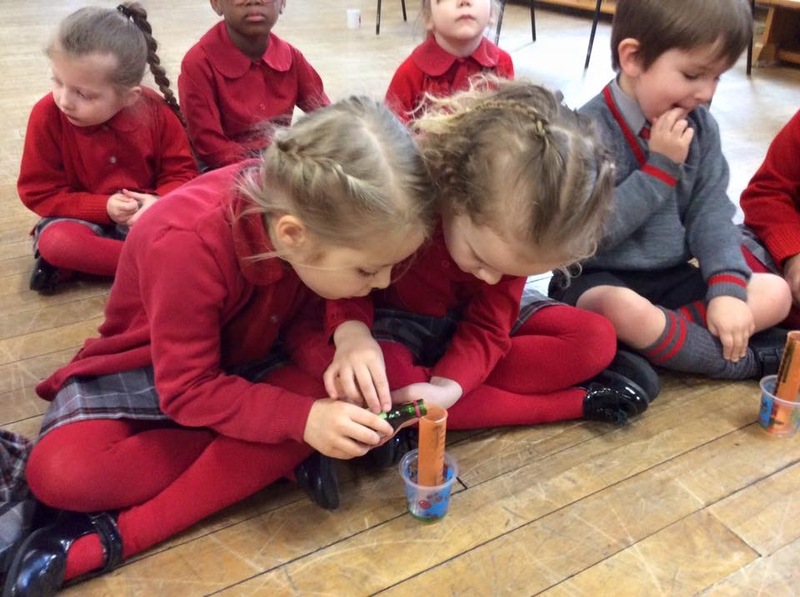 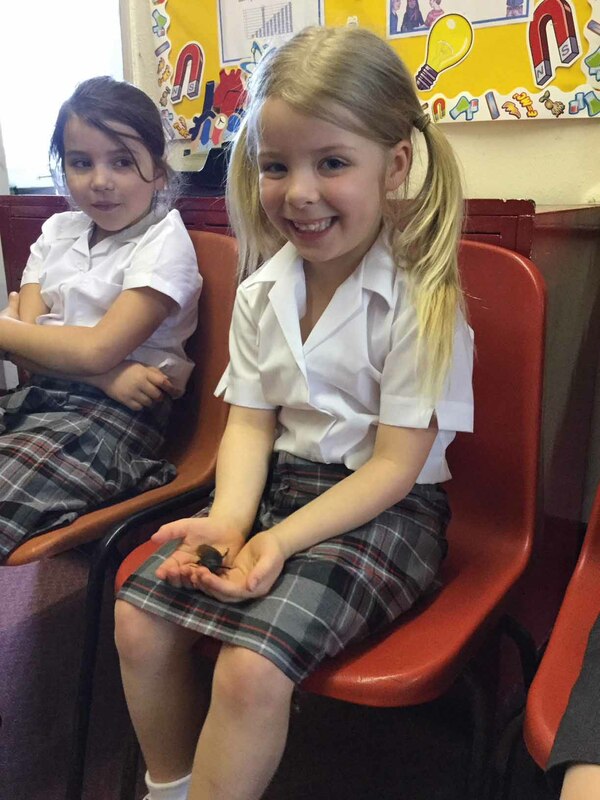 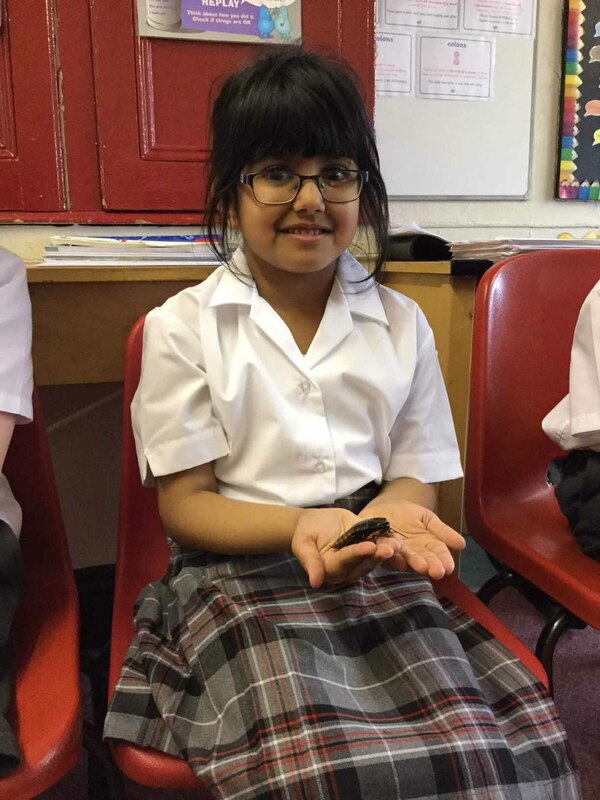 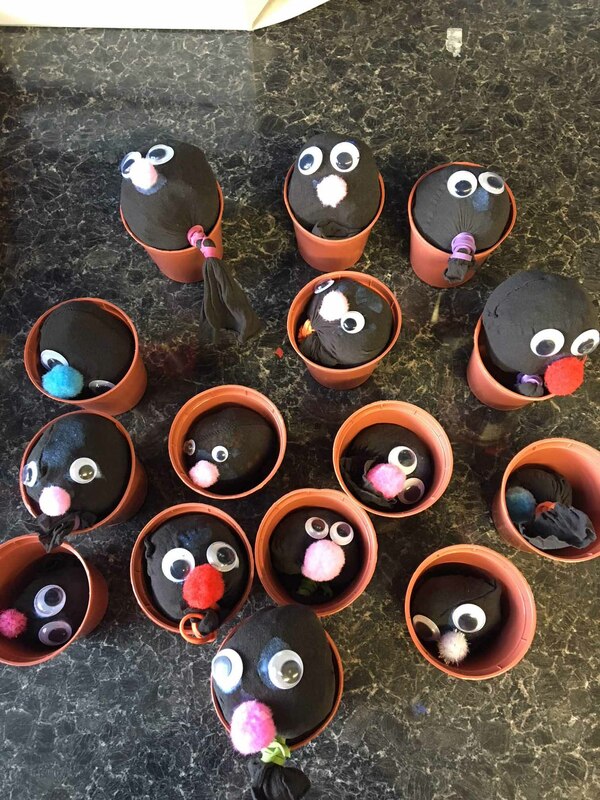 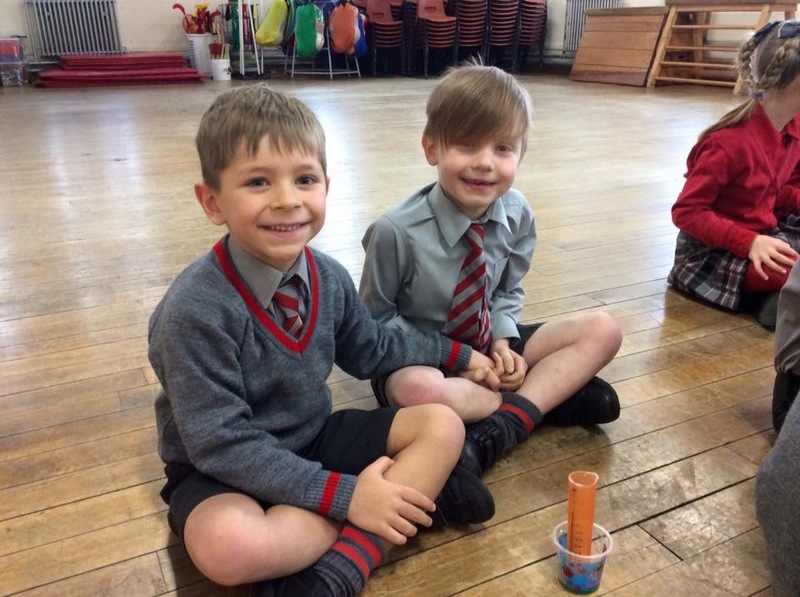 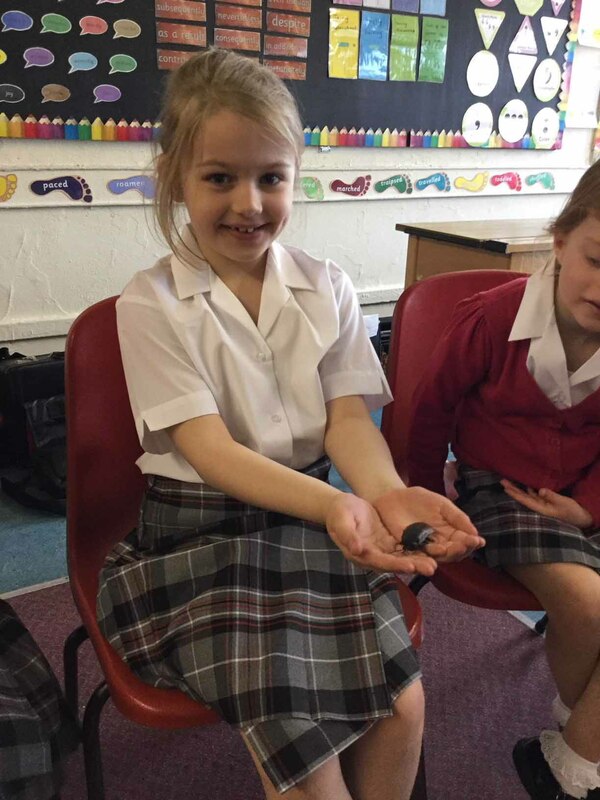 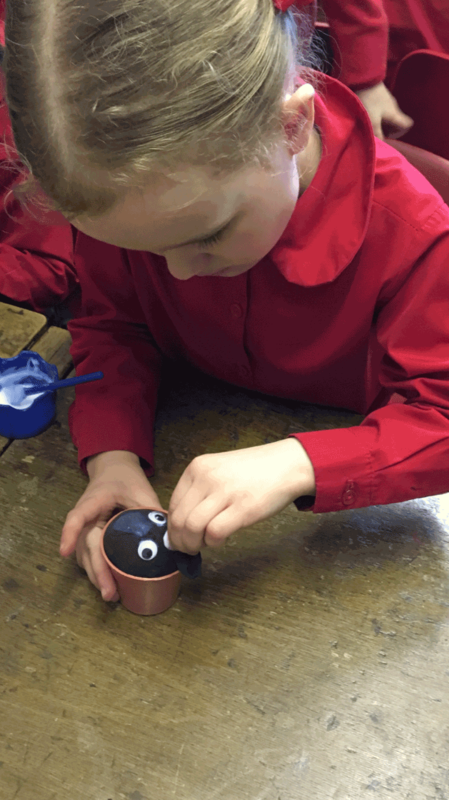 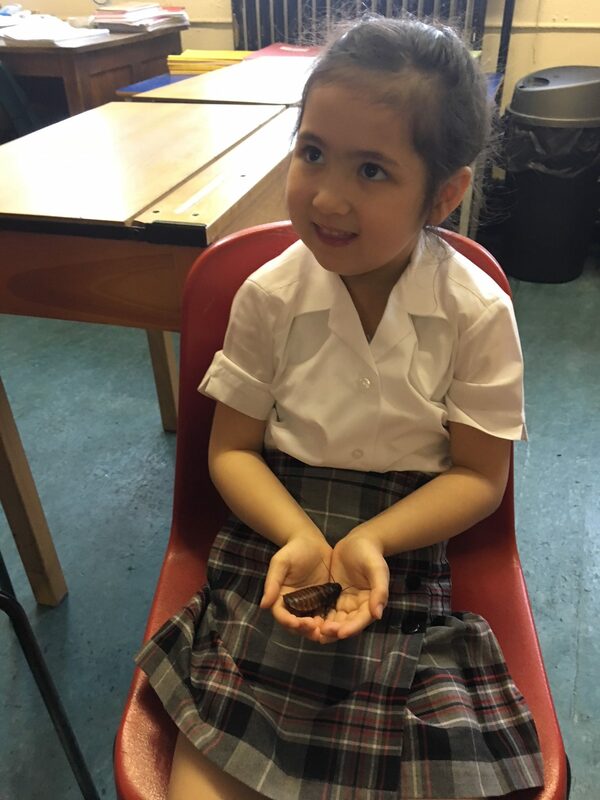 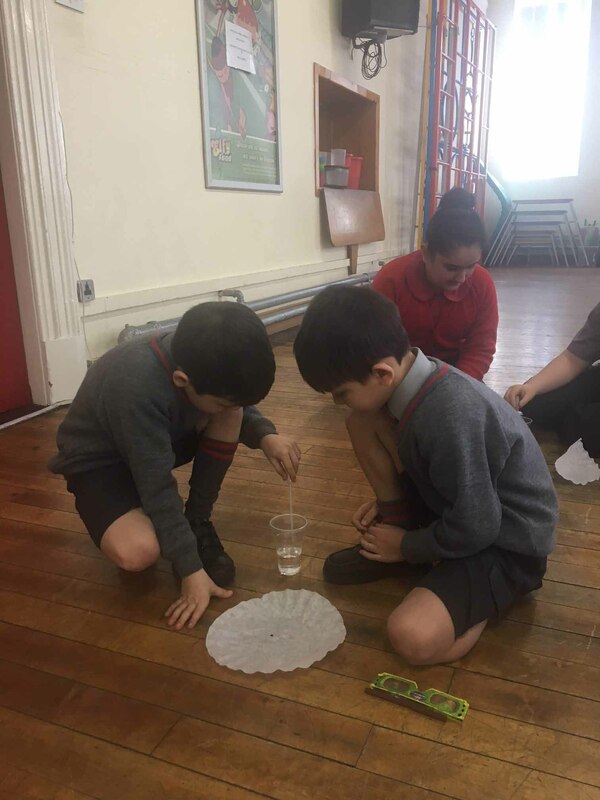 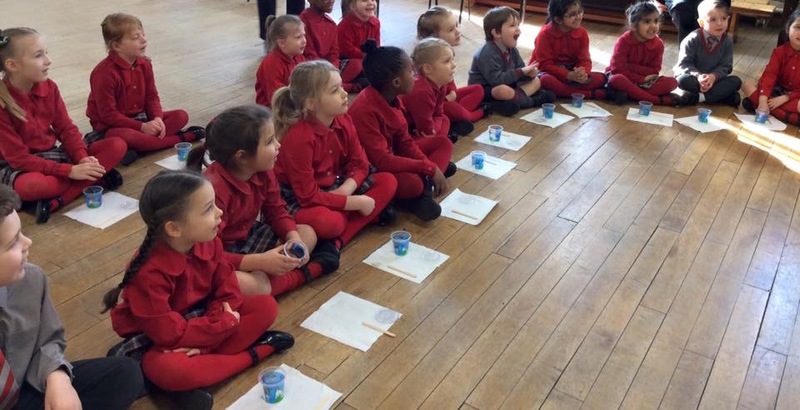 As part of their science topic on plants the Year 1 and 2 children enjoyed their lesson planting cress seeds. 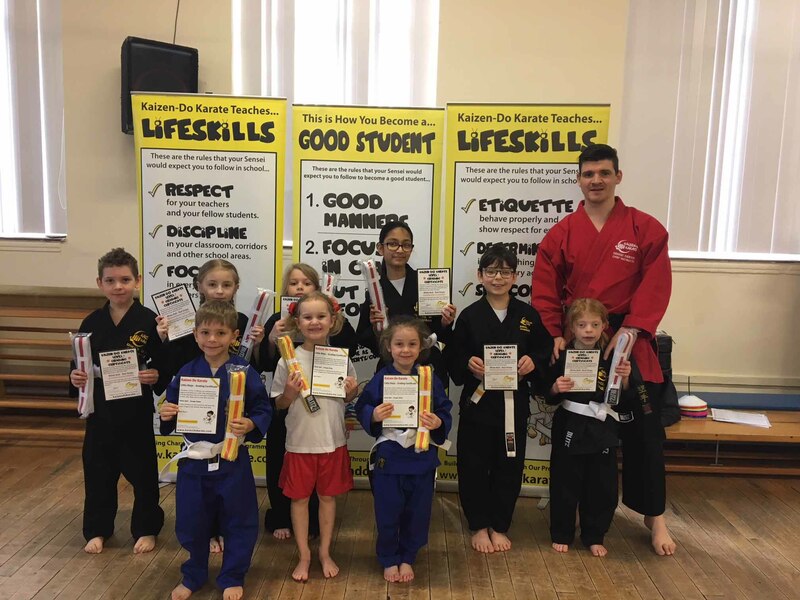 We are very proud of our children today achieving their next karate belt. 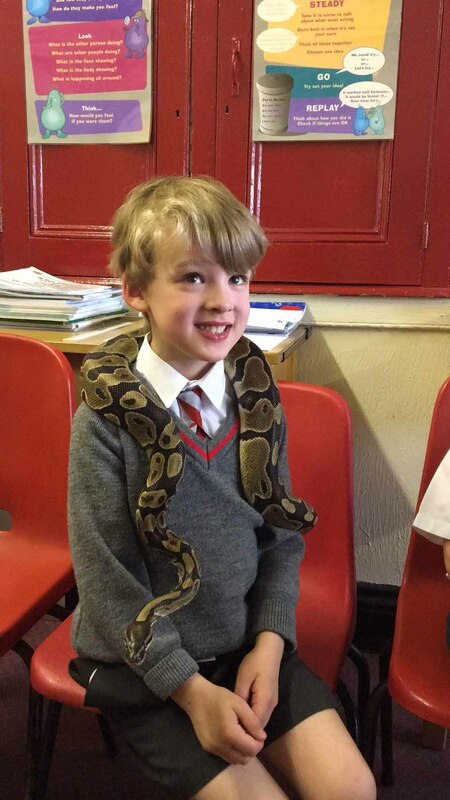 The Children have had a fantastic day celebrating World Book Day.